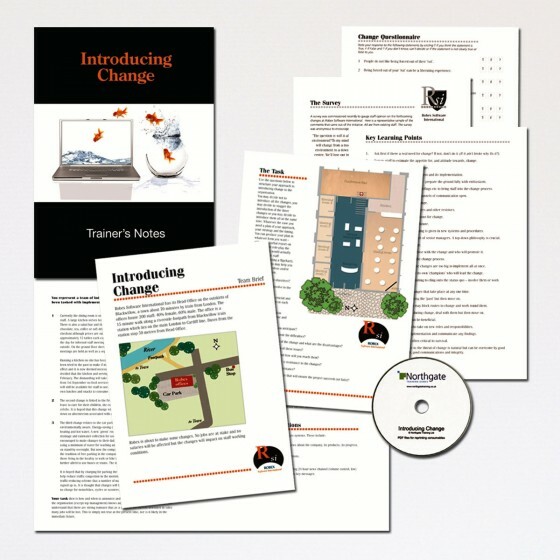 Change is inevitable and crucial to progress but often people are reluctant to make or accept change. The way change is proposed and implemented has a huge effect on the mindset of those on the receiving end. 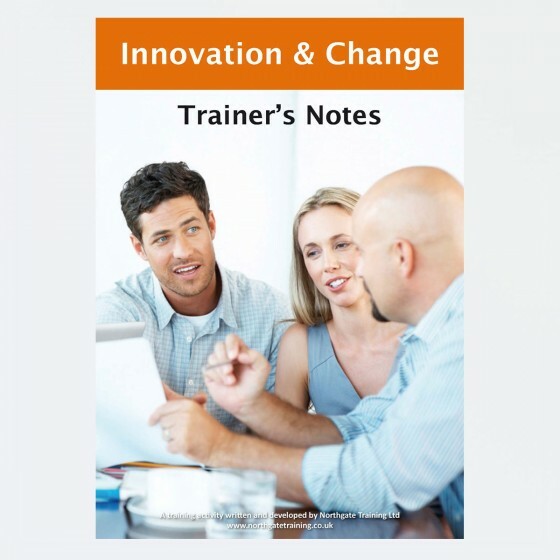 These activities give teams practice at introducing change in the best way.